Detox diet: is it worth the hassle? I just finished a 10-day detox diet, and it was interesting experience! Here’s a recap in case you may be thinking about trying it yourself. I’ve been feeling frustrated about my weight — specifically about how midlife seems to have resulted in extra pounds and clothes that don’t fit me anymore. I tried detoxing for a few days last December, in preparation for a party-filled holiday season. But in thinking about how I wanted to improve my eating habits for the longer term, I selected the detox diet suggested by Mark Hyman in his NYT bestseller, The Blood Sugar Solution 10-Day Detox Diet. Dr. Mark Hyman directs the Cleveland Clinic’s Center for Functional Medicine. He is a medical editor for The Huffington Post and appears regularly on The Today Show, Good Morning America, Dr. Oz and other television programs. He publishes and speaks often on the link between nutrition and health. In this book he focuses on how to even out your blood sugar highs and lows. Although “detox” and “cleanse” are often used interchangeably, the emphasis of most detox diets is to rid your body of toxins and food sensitivities, so that you feel healthier, lose weight and start eating better. A “cleanse” takes it one step further, often aiming not only at clean eating, but also at clearing out the colon and intestines to reboot your system. Cleanses often entail drinking special juices with added supplements, and detox diets more typically have you eat real food – just not all the things you’re accustomed to eating. Hyman’s 10-Day Detox, like most detox diets, requires you to swear off alcohol, caffeine, sugar, gluten, grains and dairy. For breakfast, you drink a shake made with frozen berries, almond milk, avocado and a bunch of other ingredients – mostly “good fats” like nuts and seeds. Lunch is protein and salad. Dinner is protein and vegetables. He also suggests vitamins and supplements that will make your detox diet more effective. Dr. Hyman’s objective is to help people live “a life of vitality.” He identifies a key American health problem as “diabesity,” meaning obesity and toxins in our bodies that lead to diabetes, high blood pressure, heart disease and numerous other conditions. On top of eliminating sugar, gluten, etc. from our diets, he advocates better self-care: “Take-Five Breathing Breaks,” “UltraDetox Baths,” journaling and a good night’s sleep. Although the breakfast shake didn’t taste good (i.e., it wasn’t sweet! ), it didn’t taste bad either. The good news was that all those good fats in it kept me feeling full all morning. Additionally, I was glad I had tapered off caffeine before starting the detox diet. It helped me stay on this challenging regime, since I’d dealt with most of my caffeine withdrawal symptoms, like headache and drowsiness, the week before the detox started. And amazingly, I was able to forego caffeinated coffee for ten days! Weighing myself during the diet proved annoying. The scale would go down 2 pounds, then up 2 pounds, down 4, up 3, etc. When all was said and done, I probably lost 2-3 pounds in ten days. And who knows if I’ll keep that weight off, or if it was merely my body’s response to the restricted diet. However, I did feel a little more trim around the waist – less bloat, perhaps? I fit into a skirt I hadn’t worn in weeks, so that’s a positive sign! It’s a well-known fact that sugar contributions to inflammation. Maybe I was looking so hard for a benefit from doing this crazy program that I imagined less inflammation. But by the end of ten days, I believed I felt less pain and irritation in a knee that often bothers me. Don’t misunderstand me: I haven’t changed my point of view that Happy People eat and drink things like sugar, wine, coffee and bread (in moderation, of course). At the same time, I gained a real sense of accomplishment when I reached Day 10, completing my detox diet. 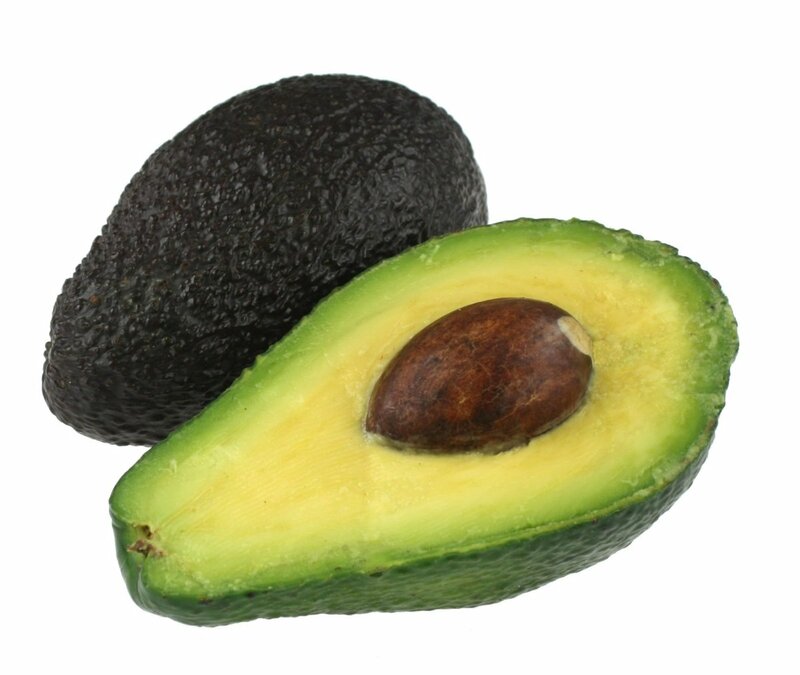 Previously I’d enjoyed an occasional avocado or handful of nuts, but the 10-Day Detox Diet required a conscious effort to allocate more of my daily calories to these compact sources of protein, Omega-3 and antioxidants — that would also help me feel fuller, longer. While I think Hyman’s detox breakfast shake recipe may have too many calories for me, I plan to modify it and continue drinking a breakfast shake at least some of the time. Even though I didn’t see dramatic weight loss, the combination of a small weight reduction and psychological benefits — like learning I can stick to a challenging diet and experiencing how I can change my health by changing what I eat — helped me resolve to continue my adventures in healthy eating. I don’t believe it’s practical or enjoyable for someone who doesn’t have food allergies to be on a special diet all the time – after all, if your family enjoys pizza night together, why should you refuse to join them? You can participate in the fun without loading up on “bad” calories: just eat a small piece of pizza alongside a big salad with protein. The point is you can take control of what you put in your body and choose not to be a victim of your circumstances. The 10-Day Detox isn’t a diet I could sustain for very long, but that’s not what it’s intended to be. It showed me the importance of eating right as a way to care for myself and for my body as it ages. I may not have “the nutrition thing” all figured out, but I am starting to fit the puzzle pieces together. Now, in the interest of moderation, I think I’ll enjoy a glass of chardonnay.